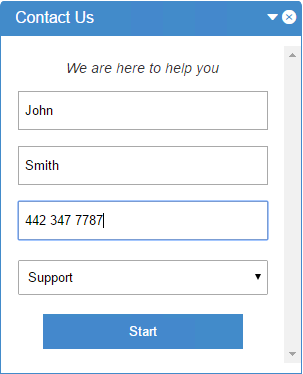 Your customers want to be helped quickly. Service them in real-time. Online chat, a feature that nearly half of consumers consider vital to an online purchase, has shown to deflect 20-70% of phone calls within the contact center. 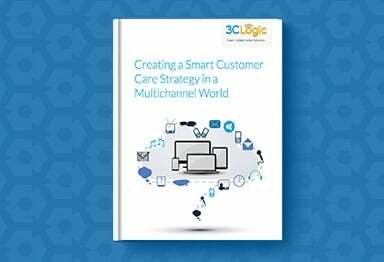 Which is why 3CLogic offers intelligent online chat as part of its multichannel communication platform, enabling businesses to streamline service interactions and increase sales, while enhancing the overall customer experience. Fast. Easy. Seamless. 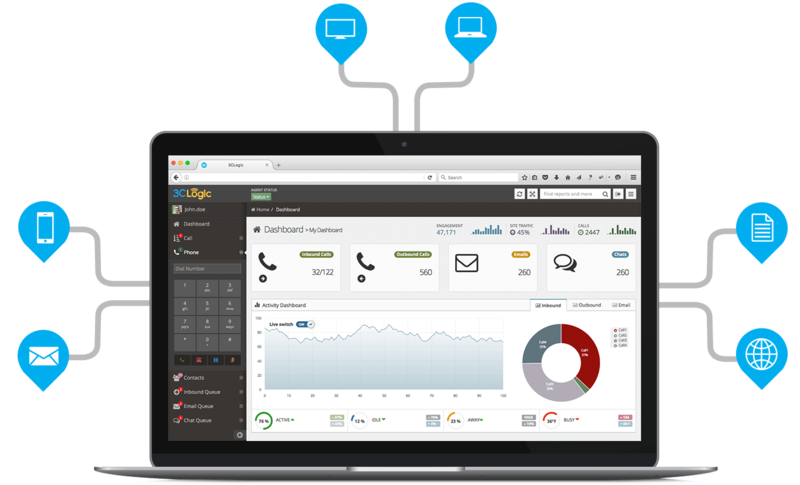 Launch 3CLogic’s real-time chat channel on any company website, mobile site, or app and enable customers to quickly and conveniently gain real-time assistance with company representatives. Easily identify customers on chat through your system of record and automatically route them to the agent best skilled to meet their needs, while populating agent screens with all relevant customer records and information. 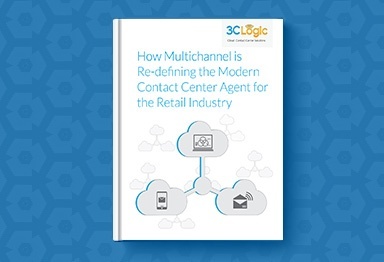 As 77% of consumers want to use at least 3 channels ( voice, chat, social media) during a single transaction, making multichannel communications essential. 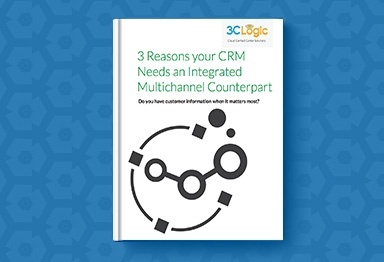 With 3CLogic, control all communication channels, interactions, and customer information from a single platform, ensuring a seamless customer experience from start to finish. The contact center space is changing.